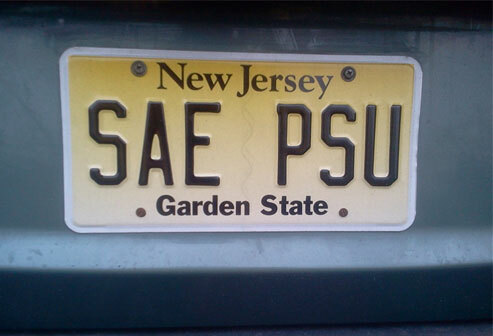 Alpha-Zeta Chapter of Sigma Alpha Epsilon at Penn State - We've Reached 45%! Can We Do Better? We've Reached 45%! Can We Do Better? As you open this email, we’re sure you have your preconceived notions: here’s Sigma Alpha Epsilon with the same old spiel about why we need money. You’re sick of reading the same story OVER and OVER again. Well, this month, we have a very different story for you. That’s why we’re willing to invest in the annual fund. Will you make a gift to the annual fund, a service that keeps us connected? For those of you who haven’t given, how quickly do you want to be notified of a happening in the alumni group? Do you want a clean website, with very little clutter and the protection offered to make sure your photographs aren’t posted all over the internet? Do you want to have a full database that can help you reconnect with dear friends? Help us complete our goal of 120 donors and help us maintain the services that truly make a difference in the lives of our alumni.